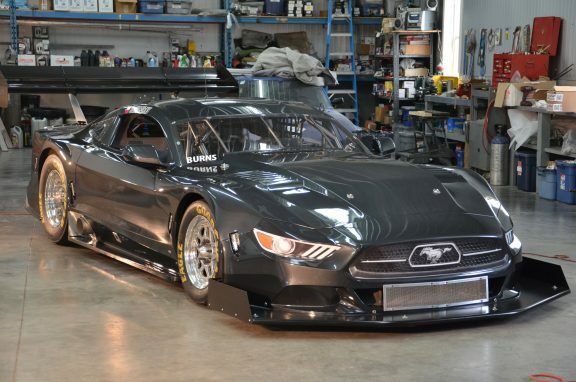 BC Race Cars is proud to complete another ground-up build, a hybrid Trans-Am/Super-production race car, the 14th TA-based chassis we have manufactured. Dubbed the “ Super Car” by owner Steve Burns, this car represents the most complex and sophisticated race car we have ever built at BC Race Cars. 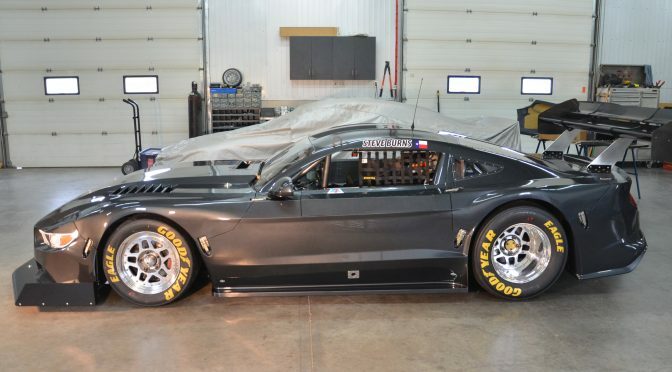 The challenge was to build a car that is far quicker than a regular Trans-Am car, but can be converted to a legal TA machine quickly and easily. We realized early in the design stage that this could only be achieved thru aerodynamic additions; we would leave the chassis, driveline and most of the bodywork as per Trans-Am rules for easy conversion. AMB Aero of Japan was contracted to evaluate the current aero and design the upgrades required. With their expertise and a 100 hours of CFD work, they presented the final drawings, which included a unique nose, upgraded wing, and full undertrays. In its TA form, this is already a wicked machine; we spent time at a K & C rig to evaluate the chassis, and made changes based on our findings. All the modern, top level parts can be found; Lozano D3 engine, Emco 5-speed sequential gearbox, Motec dash and telemetry with all the sensors and rear view camera to name a few. Unbolt the nose and rear wing, install the Super nose and wing and add two under trays is all it takes for the conversion; it generates approximately 4 times the down force of a regular Trans-Am car! In fact, it generates enough that we had to add bump stops in the suspension to prevent the car from being slammed into the ground! We are grateful to Steve for allowing us to design, engineer and build this beauty; it has been a most complex and rewarding challenge! We anxiously await this car’s development while we ponder its potential.